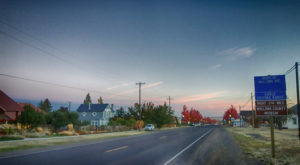 We love Oregon’s small towns – they’re charming, welcoming, and each has something unique to offer. 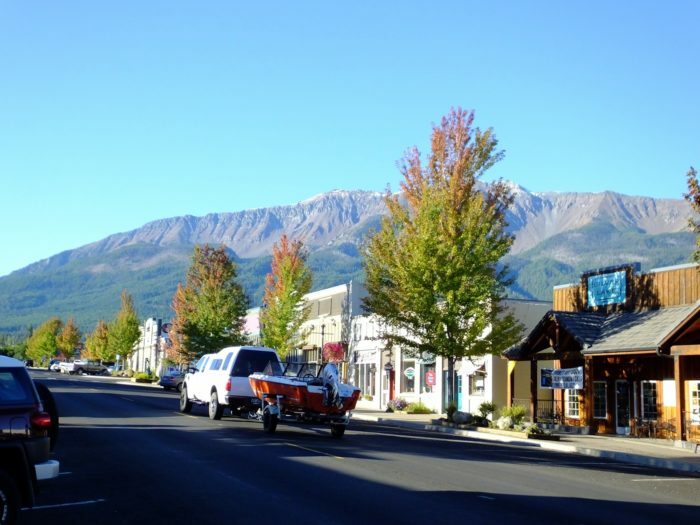 The pretty little town of Joseph sits right at the foot of the stunning Wallowa Mountains. It’s incredibly picturesque, and you’ll find plenty to see and do when you visit. 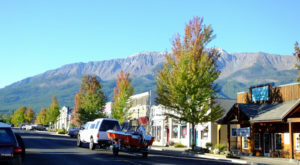 The little town of Joseph is nestled at the foot of the Wallowa Mountains, in one of the most scenic areas of the Beaver State. 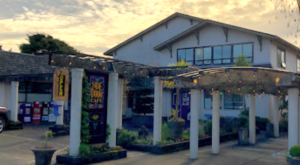 The town is home to just over 1,000 residents, and it's a thriving little community that offers plenty to see and do. 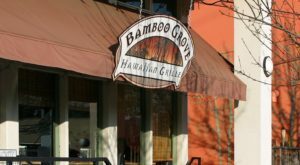 You'll love the charming downtown area, with its little shops, galleries and restaurants. Joseph is also home to many talented artists, and it even has its own bronze foundry. 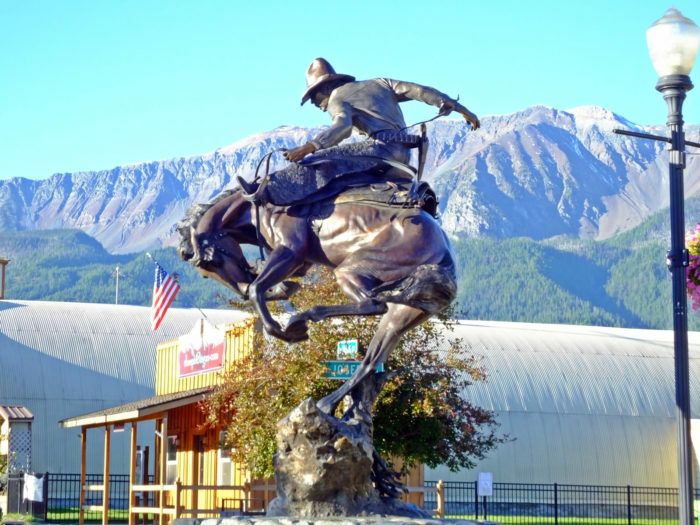 Valley Bronze creates incredible bronze castings for artists all over the world, and you'll see many examples throughout the town. 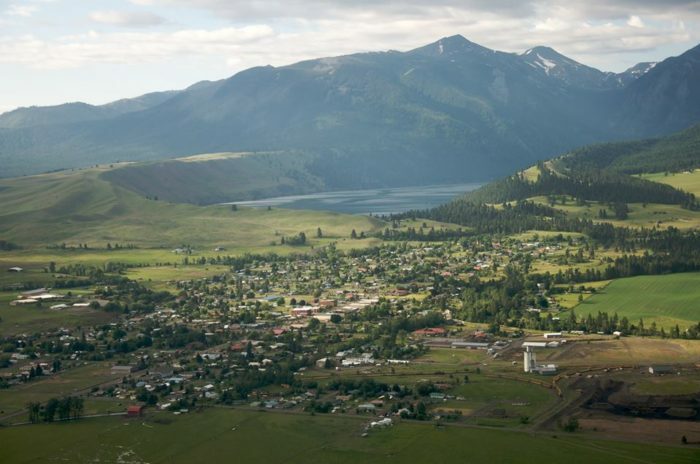 Spend some time exploring Wallowa Lake. With a surface area of 1,508 acres, this glacial lake is perfect for boating, fishing, and relaxing. 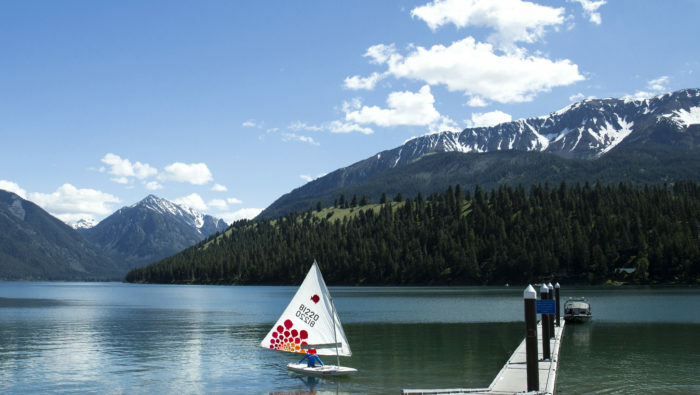 Wallowa Lake State Park is located right on the banks of the lake and offers plenty of scenic beauty. 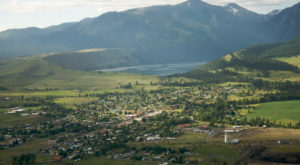 Get a bird's eye view of the Wallowa Mountains and lake on the Wallowa Lake Tramway. 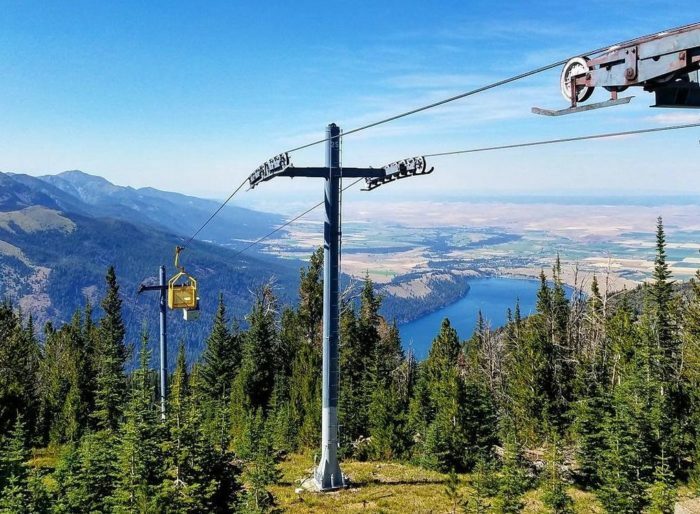 You'll ride in a gondola 3,700 feet up to the summit of Mt. Howard. Don't forget your camera - the views are simply amazing. 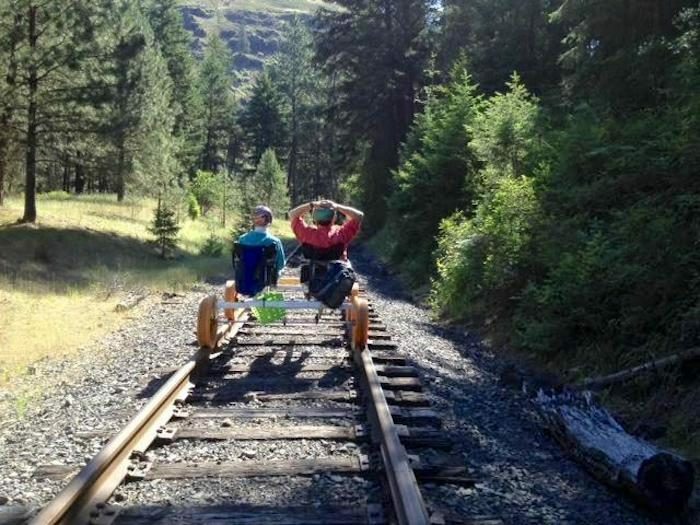 Another unique way to view the incredible landscape around Joseph is by taking a tour with Joseph Branch Railriders. Ride from Joseph to Enterprise and back on an abandoned rail line on a special rail rider that's similar to a recumbent bike. You'll enjoy a peaceful setting with stunning mountain views along the way. 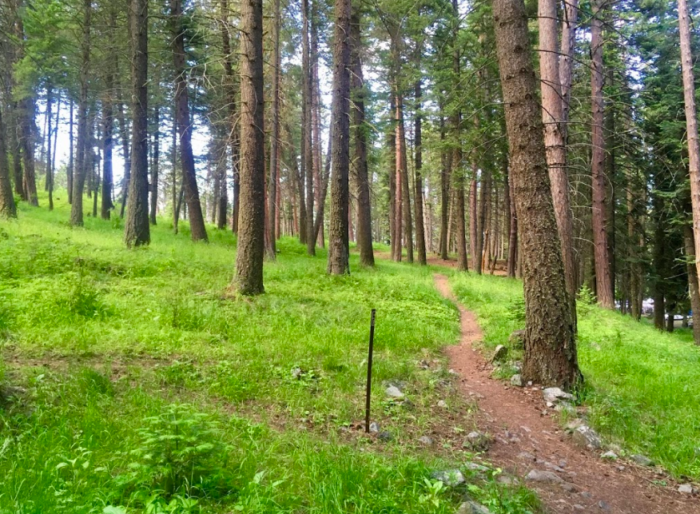 Lace up your hiking boots and explore the beauty around Joseph on one of the many hiking trails in the area. You'll see tons of wildlife, and enjoy peaceful solitude here. Joseph has several excellent restaurants and cafes. Try Embers Restaurant at 204 N. Main Street. 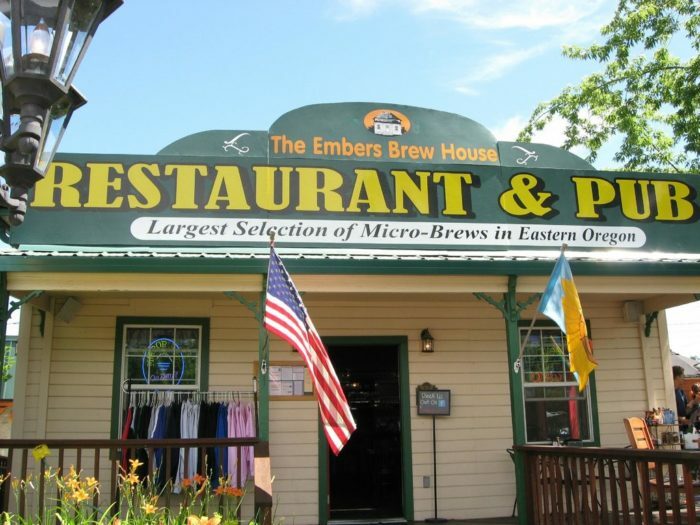 Embers offers a huge selection of micro brews and delicious pizza and calzones. 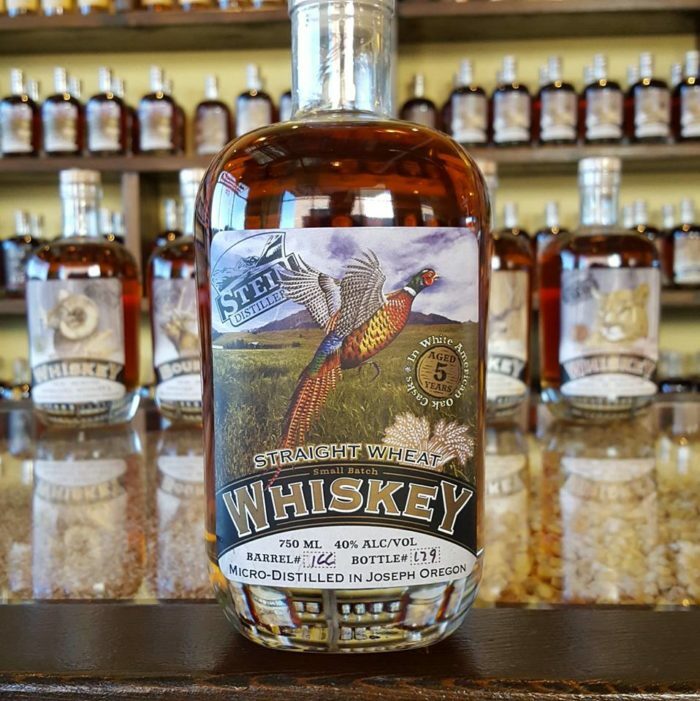 Stop by Stein Distillery for a tour and tasting. You'll find this little family-owned distillery at 604 N. Main Street, and it specializes in oak-aged straight rye whiskey. 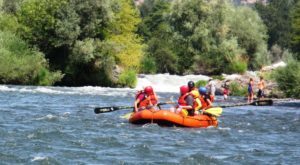 You'll definitely want to spend several days exploring Joseph and the surrounding area. 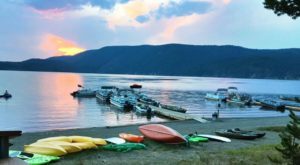 Pitch a tent or park your RV at Wallowa Lake State Park, or, for less rustic accommodations, stay at Eagle Cap Chalets. 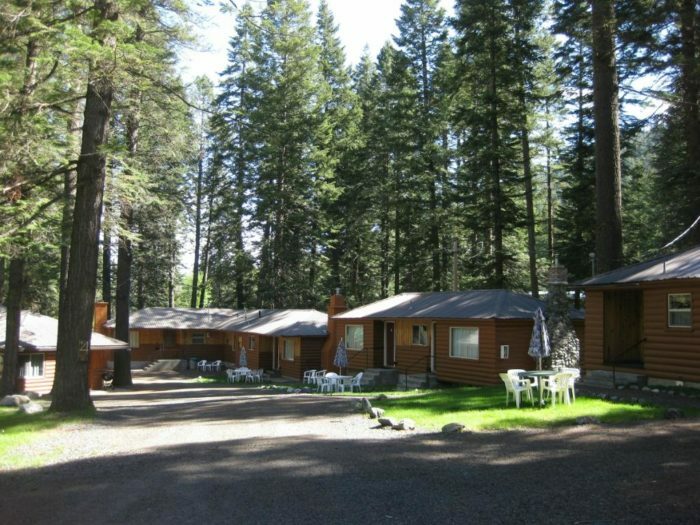 They feature cozy cabins and condos just five minutes from the lake. 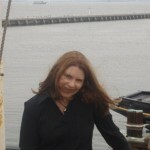 For more information about the charming town of Joseph, visit its website. What’s your favorite thing to do in Joseph? 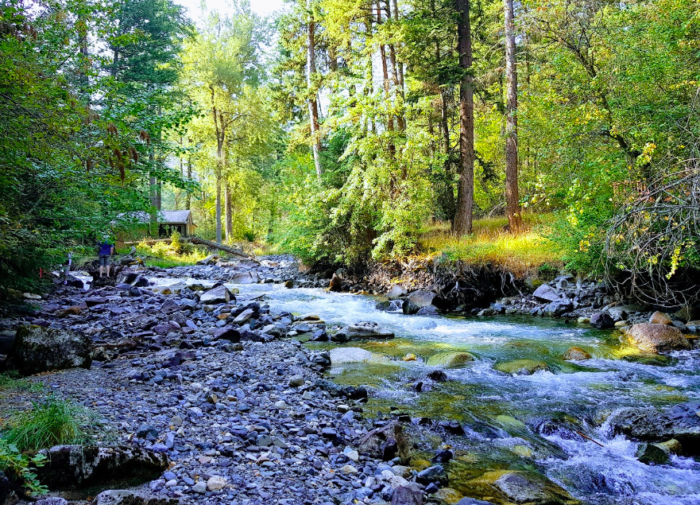 Do you love exploring the Beaver State to find place you didn’t know existed? 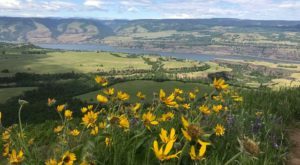 If so, you’ll want to check out these 9 beautiful Oregon locations that are often overlooked.